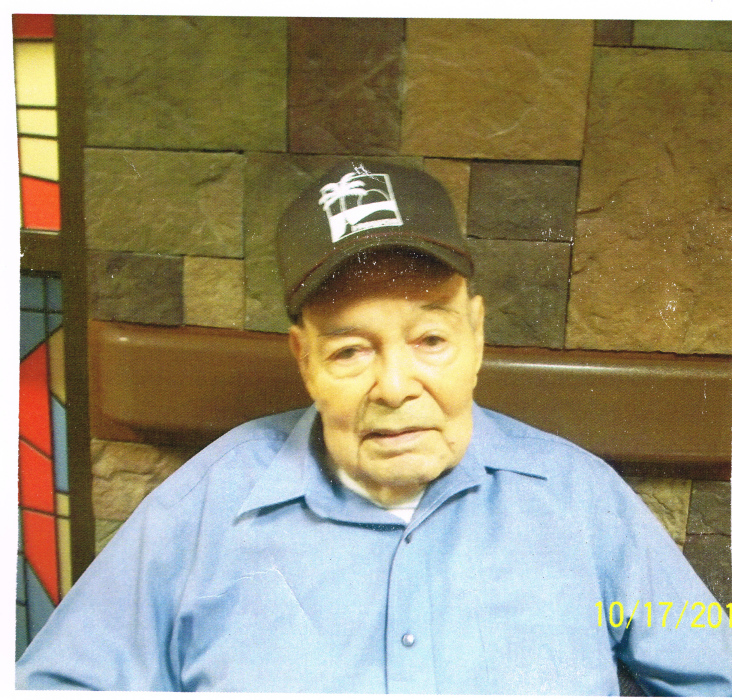 Salvador O. Torres, age 97, passed away on February 1, 2019 in Sunnyside, WA. with the love of his family around him. Salvador was born on March 24, 1921 to loving parents Benito and Ceveriana Olvera Torres in Tumbiscatio Michoacan, Mexico. He received his early education and like many started working at a very young age on the family farm. 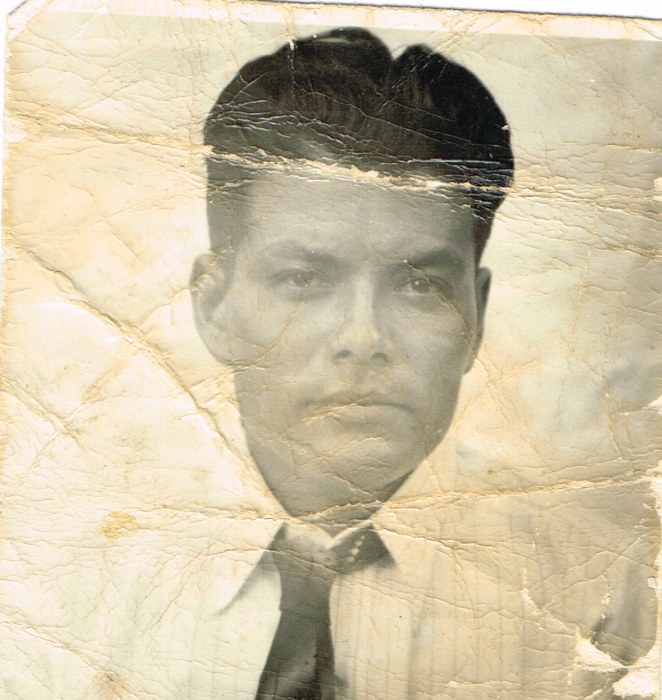 Salvador continued to improve his knowledge of farming and was an excellent farm worker, he also worked in the agriculture warehouses until the time of his retirement. Salvador loved to socialize with his neighbors, watch Western TV and the Spanish news, he also enjoyed the outdoors taking many long walks. Salvador is survived by his children Elvia (Dave) Zellmer of Spokane, WA., Sal (Dianne) Torres of Prosser, WA., Alice (Jose) Torres-Rojas, Sunnyside, WA., Linda (Esteban) Maldonado of Winton CA., Benito (Robyn) Torres of Tillamook, OR., and Rosemary (Ruben) Reyes of Mabton, WA. He is also survived by seven grandchildren, three great grandchildren, three brothers and two sisters. He is preceded in death by his dear wife Antonia Marez Torres and parents. Viewing and visitation will be held on Tuesday, February 5, 2019 from 4:00 pm to 8:00 pm at Smith Funeral Home with recitation of the Holy Rosary at 6:00 pm.. A funeral services will be held on Wednesday, February 6, 2019 at 10:00 am at Smith Funeral Home with burial to follow at Lower Valley Memorial Gardens. Those wishing to sign Salvador’s online memorial may do so at www.funeralhomesmith.com Smith Funeral Home in care of arrangements.